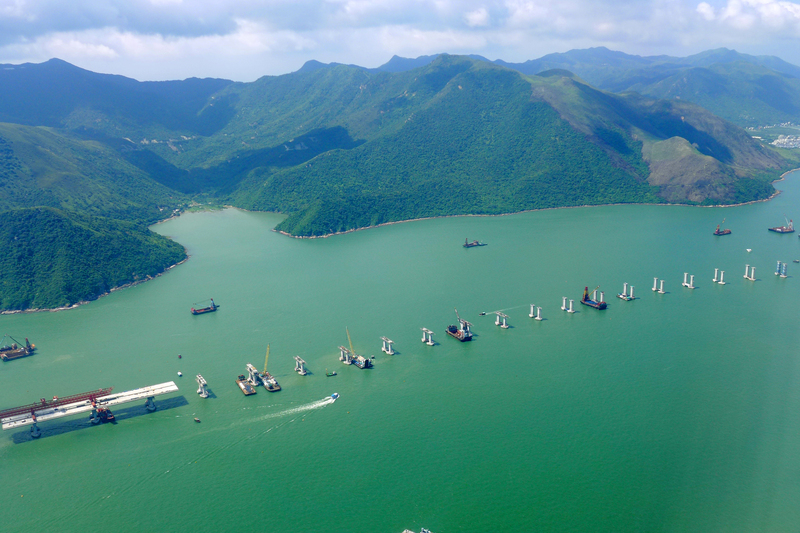 Yet another problem has emerged on the troubled Hong Kong-Zhuhai-Macau bridge project, with the Highways Department confirming seven piles have been replaced. The Apple Daily reported Sunday that a contractor had replaced seven large-diameter piles, each tens of meters long, at its own cost. Industrial accidents on the Macau bridge project have killed six workers and delayed the project by more than a year, according to local news site HK01. The Highways Dept has attributed delays to labour shortages and the uncertain supply of materials, but the rising toll of injury could be the biggest factor of all. For once it was not just Lantau people fretting about our transport problems. 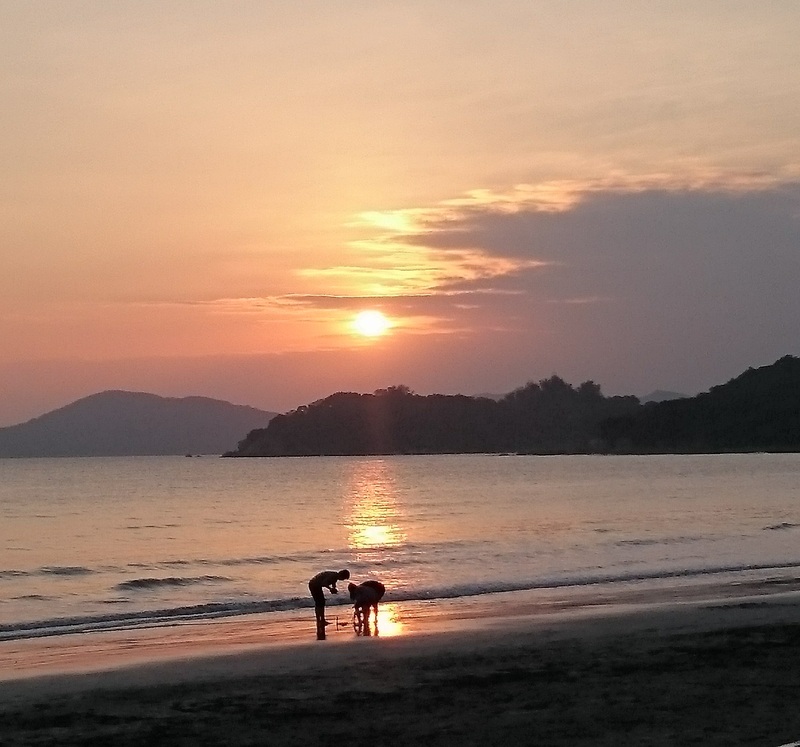 This past weekend we had not one but two accidents which threw the spotlight on Lantau and our fragile connections to the world. Plus one excellent irony – of that more later. 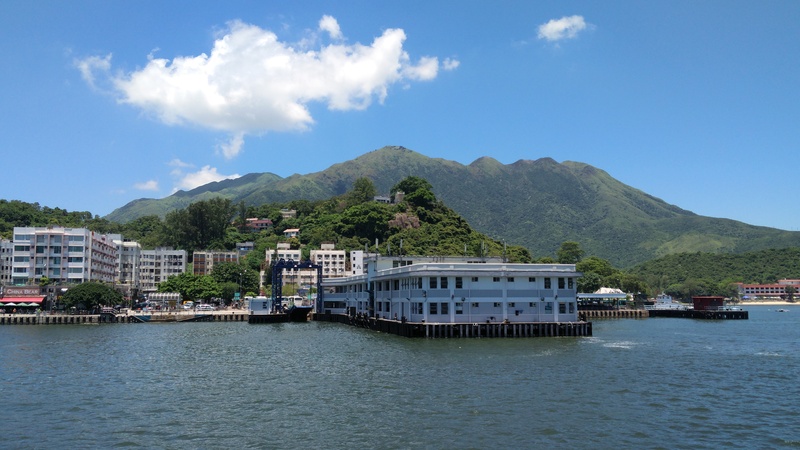 The Sunday evening accident, where a returning Macau hydrofoil struck an object off the Sokos, was lucky not to involve any life-threatening injuries. Reportedly the object was a marine fender tyre. 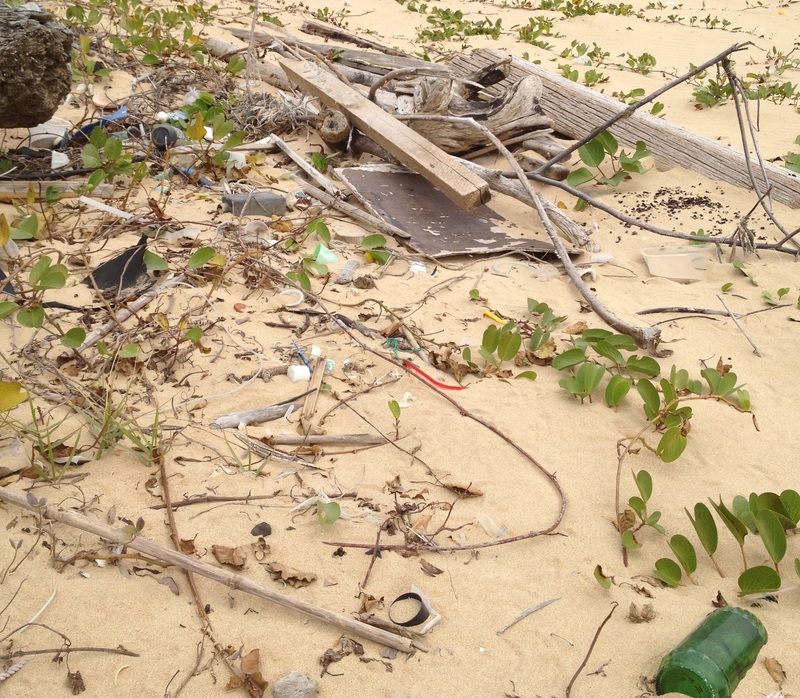 For anyone who has strolled the garbage-strewn Fan Lau beach nearby that’s no surprise.